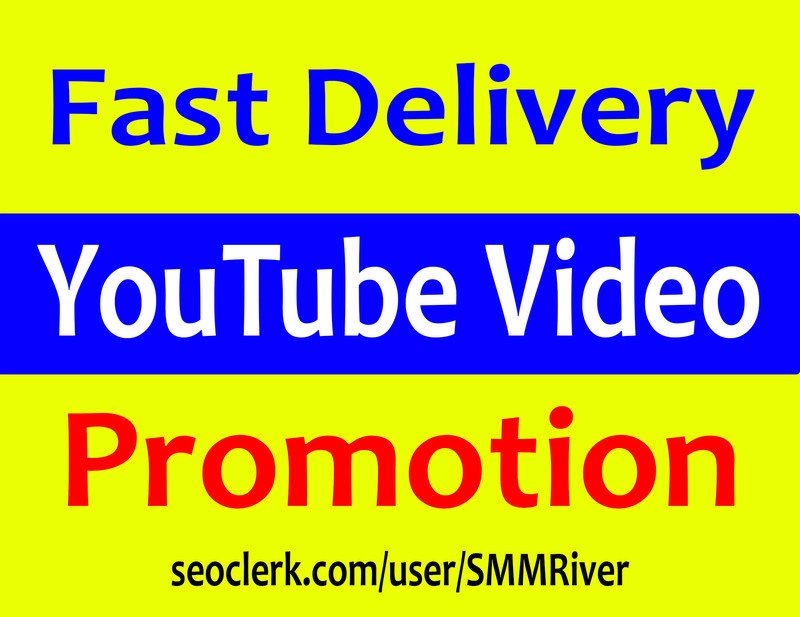 Your Video Will Start Growing Within 3/5 Hours, After We Start Sending Traffic. YouTube Video Promotion Via Real HQ Audience is ranked 5 out of 5. Based on 52 user reviews.